Yup, got to love a toddler birthday party. Oh I can't wait to know what I am having. 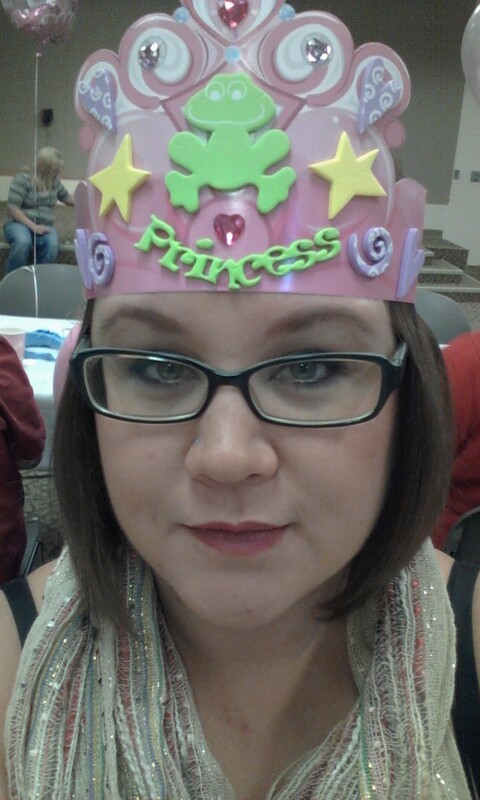 Is this in my future or are a prince's birthday parties in my future?